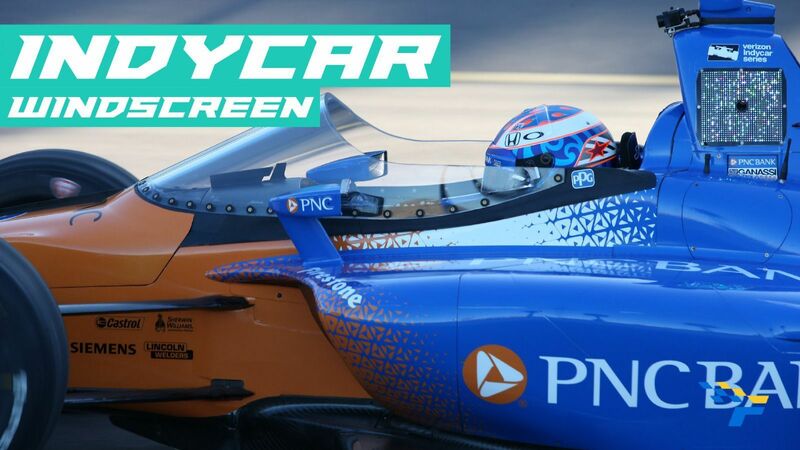 Racing Point launched its team for the 2019 season at Canada Auto Show as they become SportPesa Racing Point F1 Team. 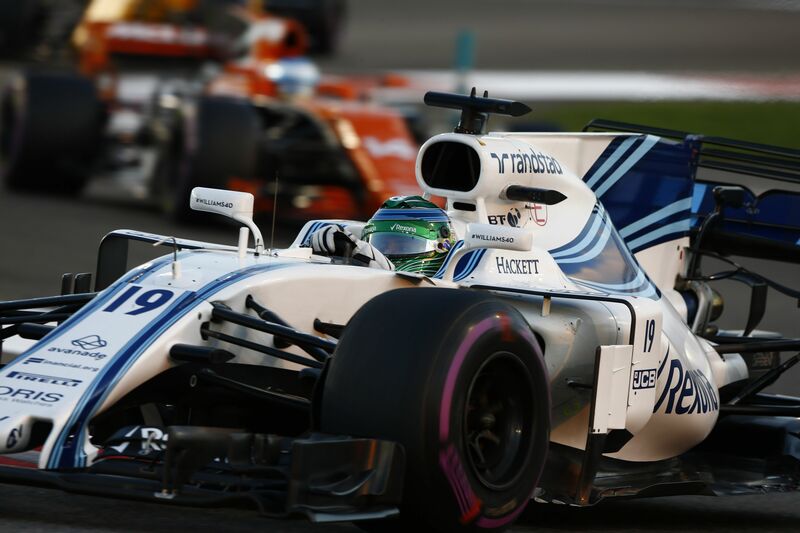 With the mid-season buyout of the Silverstone-based team, it has moved on from Sahara Force India to Racing Point F1 Team from 2019 season onward under the leadership of Lawrence Stroll and his team of co-owners. 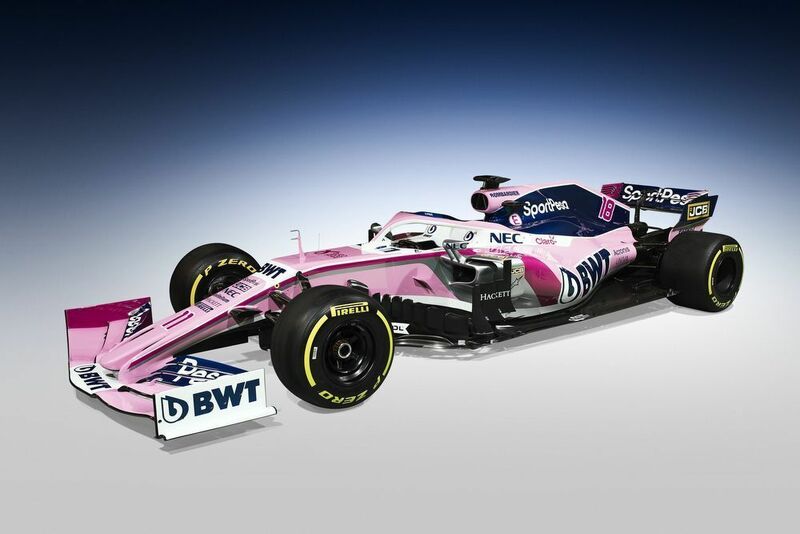 The team kept Sergio Perez as one its leading drivers with Lance Stroll coming in to join his father’s team. As per the media reports in the last few weeks, SportPesa was in talks to become the team’s title sponsor which has been confirmed now. 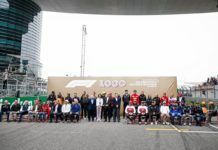 The new deal sees the company feature in the team name as the outfit will be called as ‘SportPesa Racing Point F1 Team’ – where the logo showcases the ‘point’ in literal form as a ‘.’ (dot). In addition, BWT also remains as a prime partner. SportPesa is a global betting company based out of Kenya in Africa with offices also in the UK where it works in conjunction with TGP Europe. 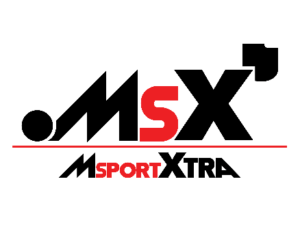 The company has been involved in various sporting activities and enters F1 with Racing Point. 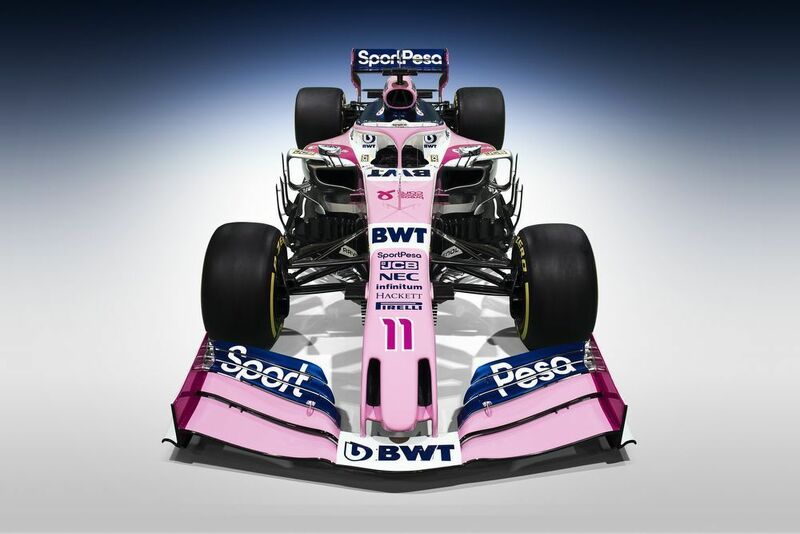 The livery of the team was also revealed with the famous BWT colour pink staying on the car in multiple shades with grey and white on it too, while they have also added a blue scheme for SportPesa with the same featuring on the drivers overalls as well. “I’m really excited to stay with this team as we begin the new era,” said Perez. “We have stability and strong leadership at the top, which is important because it means I can simply focus on the driving and performance. “I want us to be the best of the rest once again. 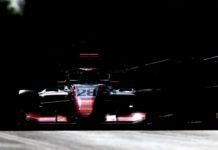 I believe in this team and I think we can achieve great things together.” Stroll added: “I can see how much potential we have in this team and there’s an incredible buzz in the factory and so much enthusiasm. “I always aim high so I want us to be competitive right from the start. It’s way too early to know how we compare to the other teams, but right here today I believe we should be fighting for points in every race. Team Principal & CEO, Otmar Szafnauer, said: “After months of hard work behind-the-scenes it’s incredibly exciting to come to Canada and present our new identity. The long-term aim is to take this team to the very top of the sport. Technical chief Andrew Green offered his insights while also confirming its chassis name as RP19: “The design and build process for the RP19 has generally been an improvement compared to previous years, which is a positive result of the change in team ownership. 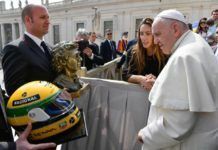 “I look forward to seeing the car on track. 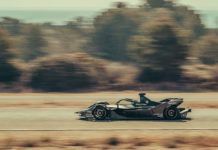 We all want to start understanding the various aspects of the car’s performance; understanding all the mechanical and aerodynamic improvements of the car, our new power unit and make sure our reliability is sound. 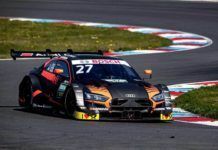 The team did well to finish fourth for two consecutive seasons in 2016 and 2017 after which it saw a slight fall due to financial issues in 2018. Despite the shortcomings, it finished sixth in the standings after the mid-season change. 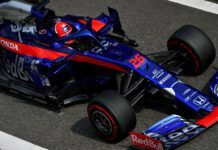 With sound funding in check, big things are expected from the team as it enters the 2019 season where it will face stiff challenge from Renault, Alfa Romeo Racing, Rich Energy Haas and even the likes of Toro Rosso, McLaren and ROKiT Williams.